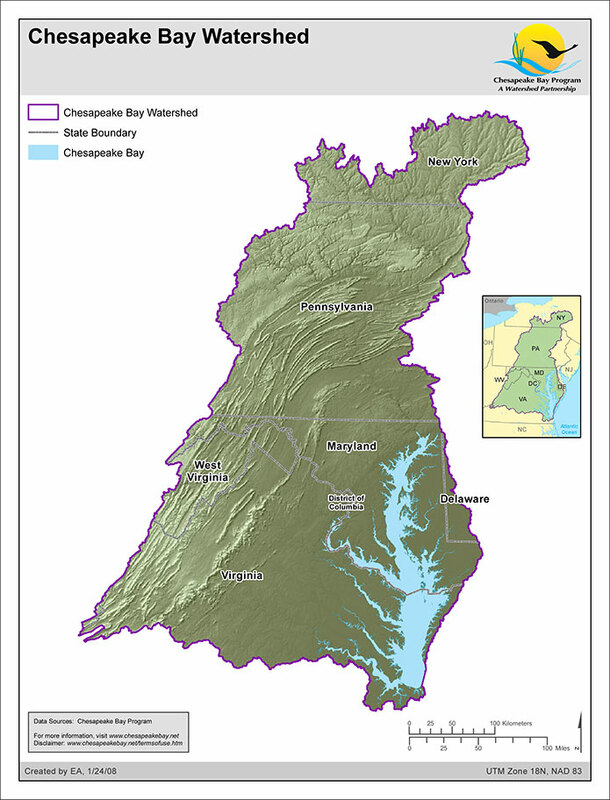 The Chesapeake Bay watershed (drainage basin) extends about five hundred miles south from the headwaters of Otsego Lake, near Cooperstown, New York to the Atlantic Ocean and Suffolk, Virginia. It extends east from mountain streams near Blacksburg, Virginia to Berlin, Maryland (near Ocean City). 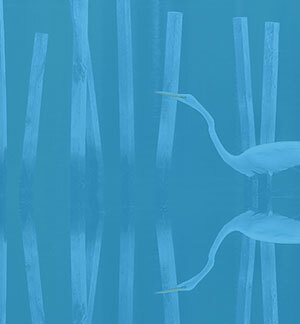 It is essentially a giant, sprawling system of rivers that all drain into one shallow tidal basin, the Chesapeake Bay and its tidal tributaries (average depth, only 21 feet).